MY HEARTH REWARD CAME IN THE MAIL!!!!!! Rob Laliberte of WDWRK Small Wares Co.
His work has been one of my favorites of all time. When I saw that one of Hearth's Kickstarter rewards was from WDWRK...It helped me make my decision on what reward I wanted. 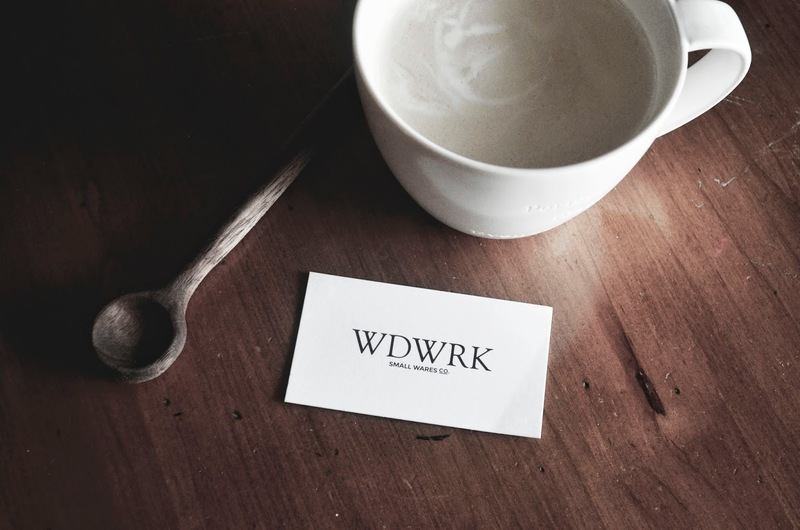 WDWRK is a shop full of hand carved wooden kitchenware : From spoons, to cheese trays, knives, cutting boards, and much more. A southern soul with a beautiful aesthetic! 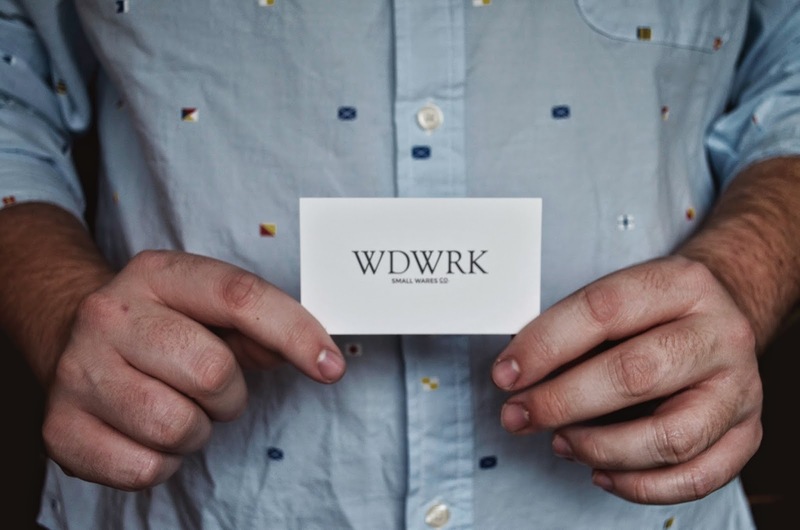 WDWRK also just turned one this year! CONGRATS MAN! I love my spoon. Every morning when I stir the brew in my french press, I only use this spoon. They say when you stir coffee with a metal utensil, it changes the flavor! So a tip, only stir your coffee with wooden spoons. Go check Rob and WDWRK out!